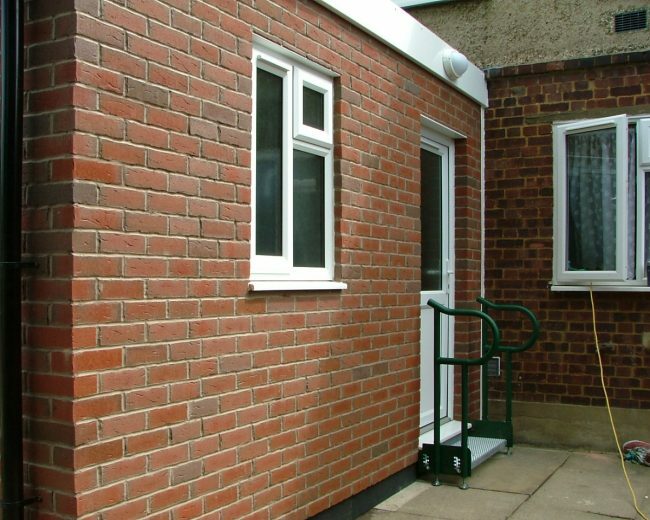 QuadraBuild is a modular building system used for extensions and new-build structures. 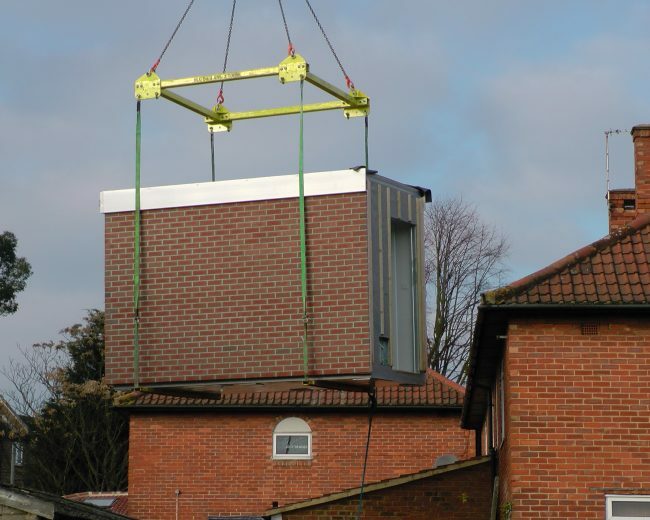 Modules are built off-site in a factory and transported to site before being lifted into position on to QuadraPile foundations. 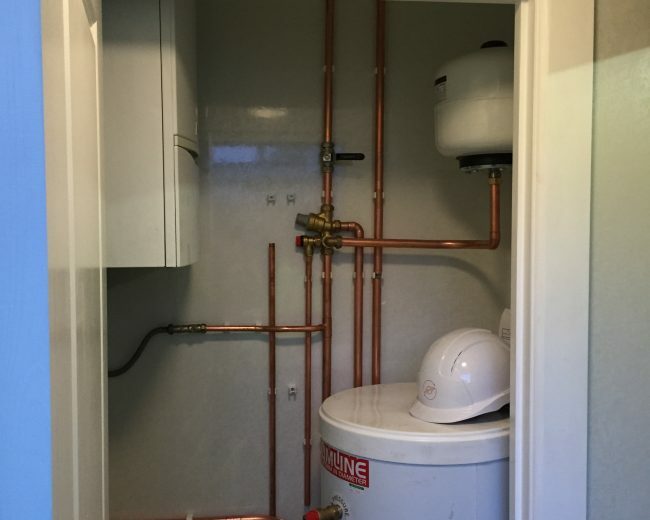 Each unit can be fitted out with electrical and plumbing components in the factory which are then simply connected on site ready for use. 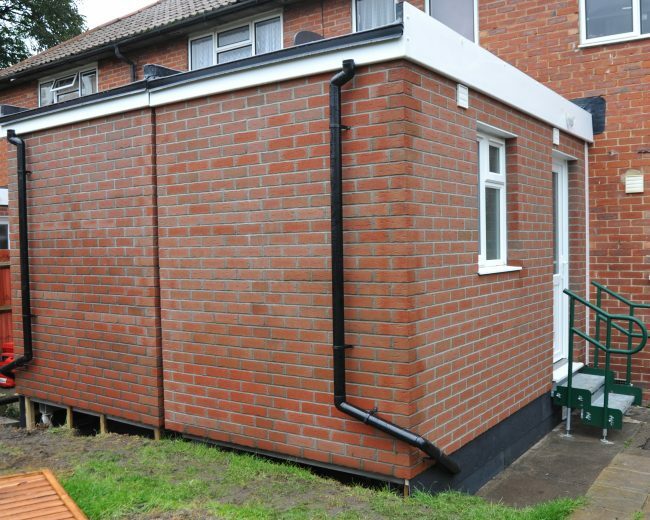 This system is commonly used to replace existing bathroom extensions for housing associations. 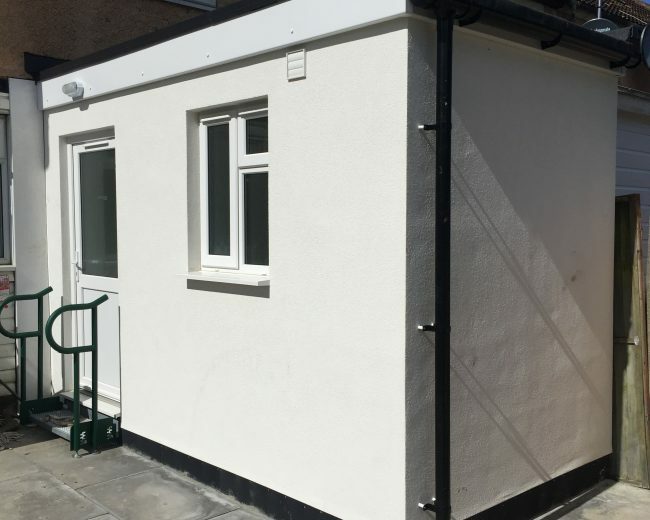 QuadraBuild extensions are commonly supplied to Housing Associations and Local Authorities – often where existing modular extensions or ‘pods’ need to be replaced. 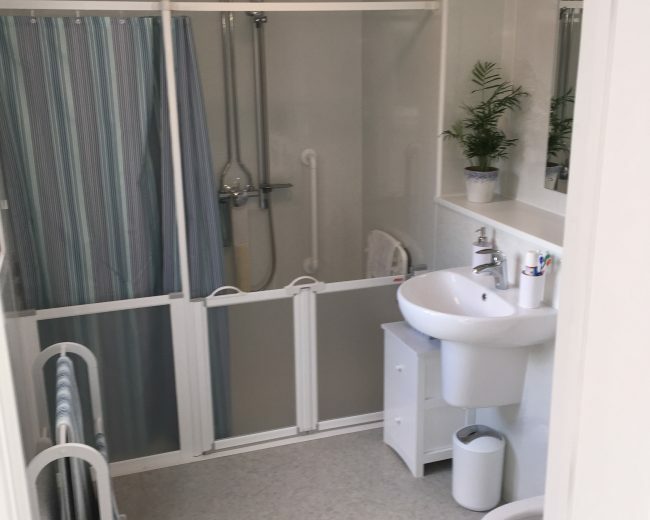 We also offer the system for private homeowners or landlords – it’s especially suitable where there is a need for an accessible bath or shower room extension. 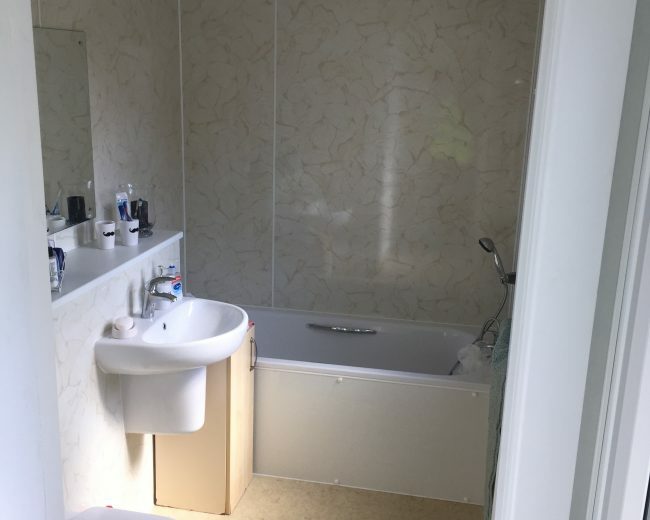 Internally, units can be fitted out as required. 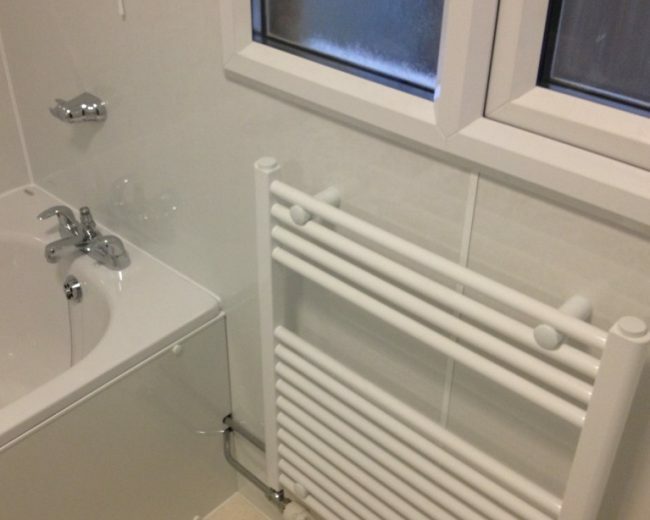 From a bathroom or shower room to a dining or bedroom, there are numerous options. 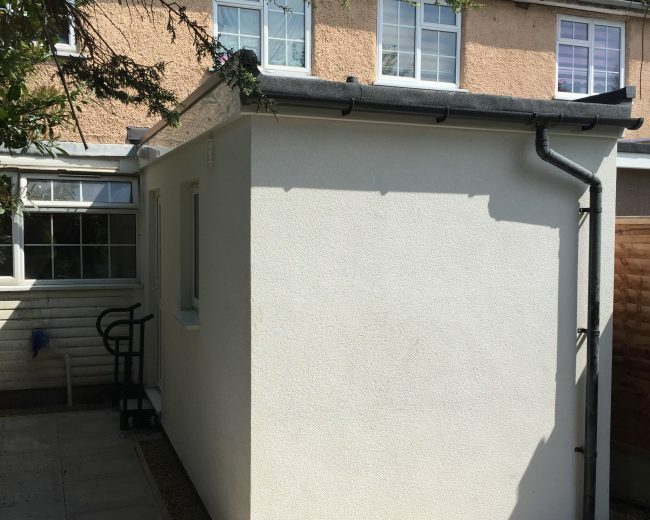 External finishes can range from brick slips, render, timber or PVC cladding in order to match or contrast with existing structures. Our survey captures all the information that we need to manufacture the extension unit. 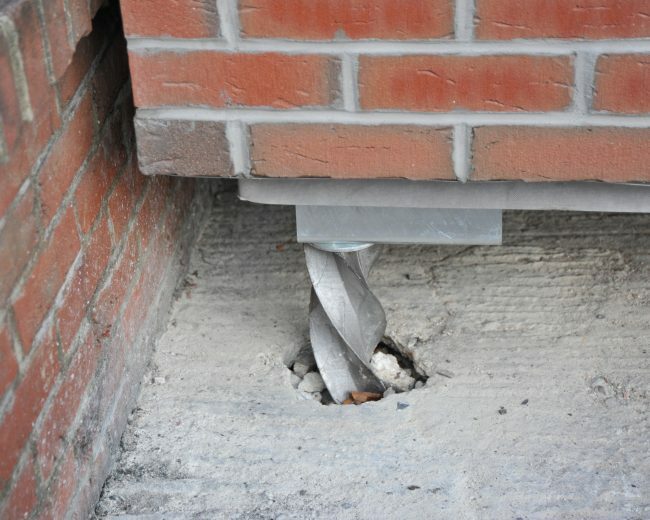 QuadraPile helical pile foundations are installed in positions required. Connection points are prepared for plumbing and electrical services. Any enabling works are carried out. 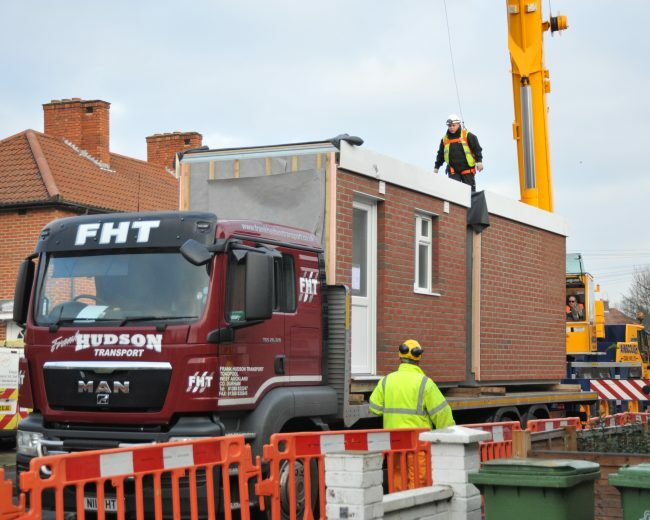 The new extension is built off-site and fitted out as required before being transported to site. 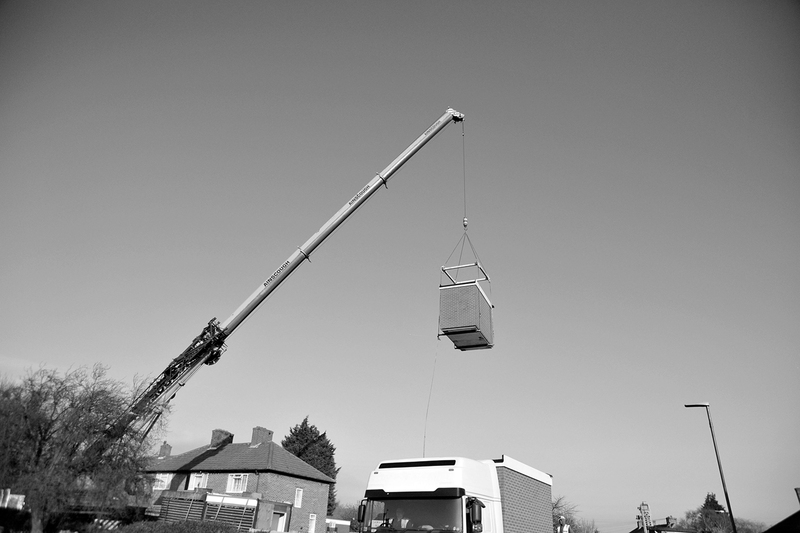 A crane is used to lift the extension into position. Services are connected and commissioned. Final finishing is carried out and the extension is ready for use. 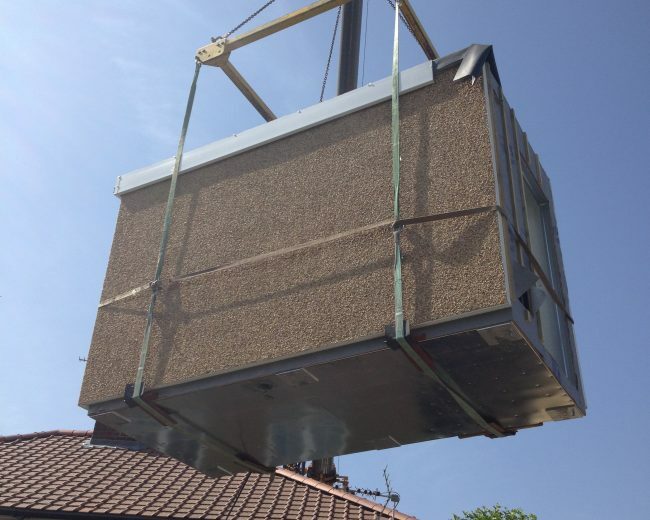 Watch the video clip below to see a QuadraBuild extension being lifted into position.